I first came across Speak Into Xistence when the flyer for an upcoming event kept coming across my Instagram feed. I am a believer of manifesting my own destiny and speaking things into existence, so when the founder of the movement Maiyah Nicole hit us up about her event, I definitely had to follow up and get to know more about her and her brand. Speak Into Xistence was inspired by Maiyah’s own personal mantra of speaking things into existence. She got rid of the E and left the X because it represents the variable for whatever one wants to Speak Into Xistence. It means to not only do what you want for yourself and your community, but to also letting those dreams and aspirations resonate with the universe. Realizing what you want and working towards the necessary steps to get that. 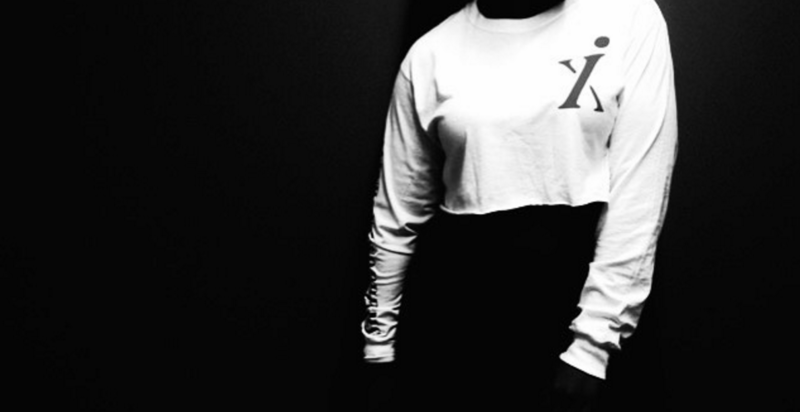 Speak Into Xistence (S.I.X) is an apparel line, an artist and social awareness platform, and a platform used to encourage individuals to use their artistry and/or any form of self expression to speak into existence what they want for themselves and their community. 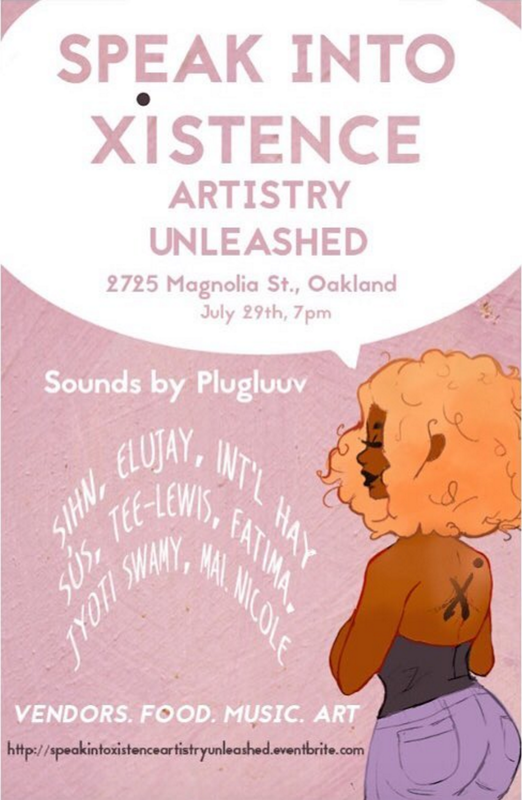 On Friday, July 29th, Speak Into Xistence invites you to come experience positive vibes as different performing/visual artists share their artistry with the Oakland community. There will be different vendors present, live performances, food for sale/(21+ bar), good music, and of course great energy. Buy your tickets here, check out their site here, and make sure to follow them on Instagram.